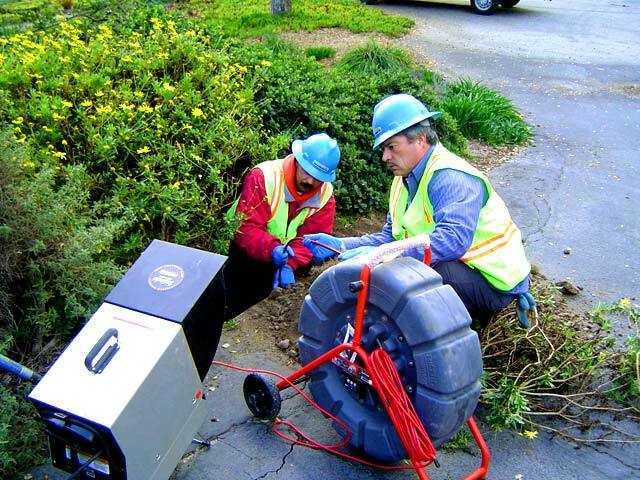 Maintenance on septic tanks are a long and arduous challenge that requires recommended inspection and general maintenance services every 3 years. 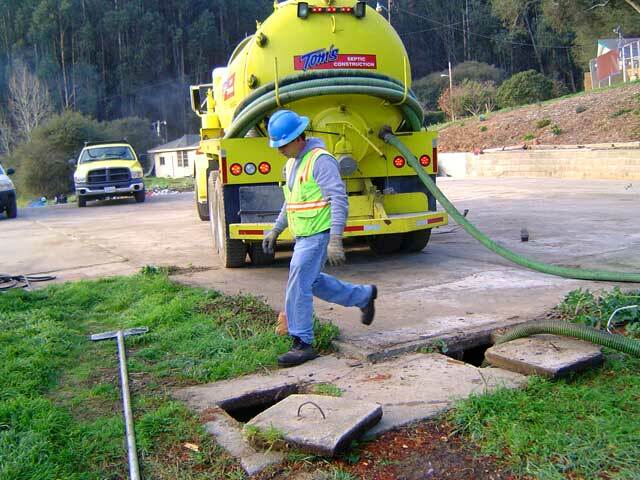 Serving the Monterey, Santa Cruz and San Benito County , we offer general septic services such as Septic Tank maintenance Service and Maintenance, and all types of Septic System repairs. Before opening a home to potential buyers we offer Real Estate Inspections for preventative maintenance . 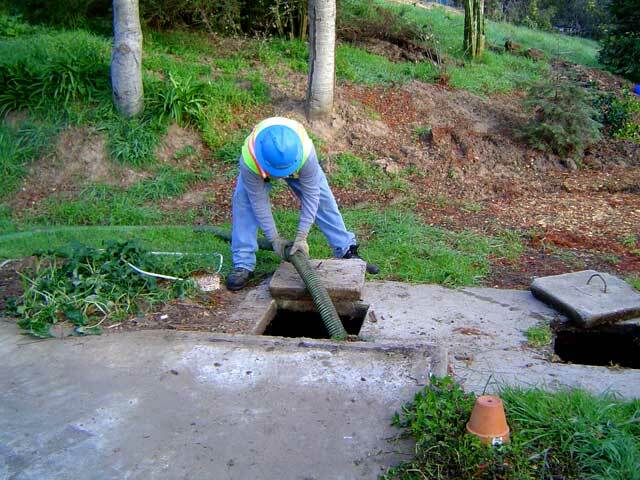 If a problem arises with a current working septic tank, our skilled and prepared team offers 24 hour Emergency Services. 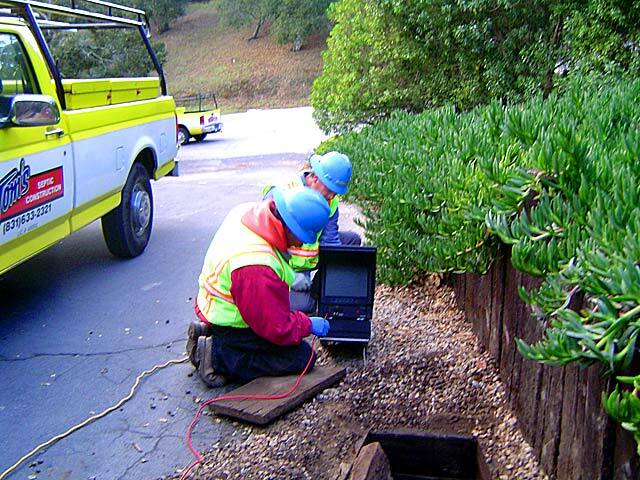 To view and monitor the health of your septic tank system and to find the right fit if you are settling into a new home, we offer Video Camera Services and Location Services, to better inspect your septic system. Our 100 years of experience allows us to show up to any service or maintenance with the expertise required to efficiently complete the job. To find out how we can serve your home or property, contact us at the numbers provided.